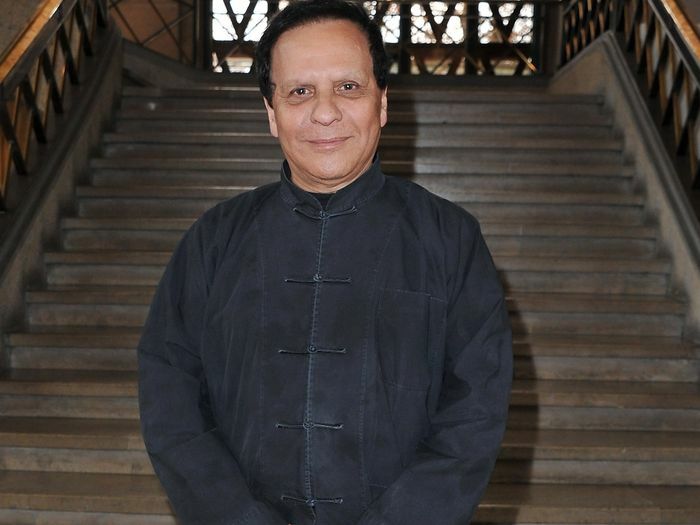 Tunisian designer Azzedine Alaïa has passed away at 82 years old. The news was confirmed by close friend Carla Sozzani, sister to the late Franca and founder of Milan’s 10 Corso Como, to WWD. Just last July, Alaïa—often referred to as the “King of Cling” for his impeccable tailoring and fit on a woman’s body—presented his last couture show in Paris where models like Karlie Kloss and Naomi Campbell walked the runway. Campbell and fellow OG supermodel Stephanie Seymour were incredibly close with the designer, referring to him affectionately as “Papa” as WWD says. While most millennials will remember how Alaïa entered our lexicon after a very memorable scene from Clueless, those who are well versed in fashion from the ’80s and ’90s know just how “totally important” he was. And naturally, there has been an outpouring of sentiments from fashion insiders for the late Alaïa today. Take a look at some of the sweetest messages below. We’re sending our deepest condolences to Alaïa’s family and friends at this time.